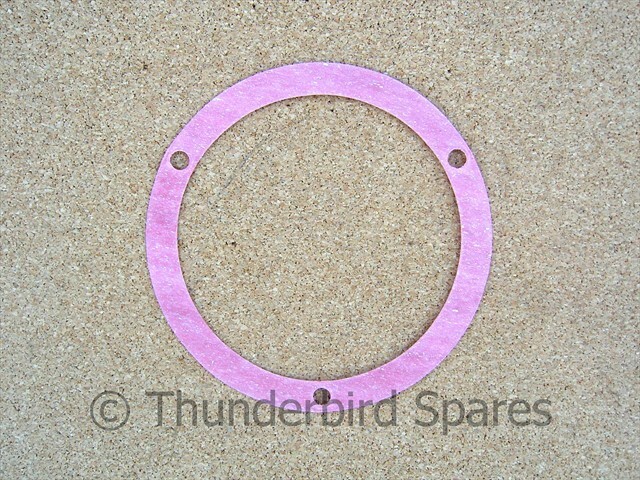 Gasket Alternator Cover Triumph 5T & 6T 1953-1954 57-0990 Rigid Frame. 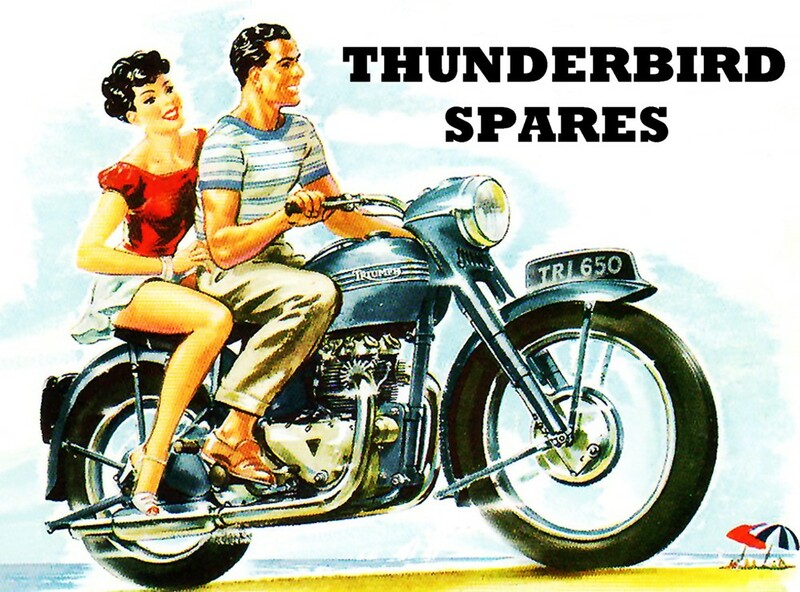 Gasket, Alternator Cover, Triumph 5T & 6T, 1953-1954, 57-0990, Rigid Frame. 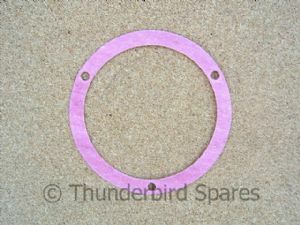 This is a new alternator inspection cover gasket (fits on primary outer chaincase) for the Triumph Speed Twin 5T and Thunderbird 6T for model years 1953-1954 only. 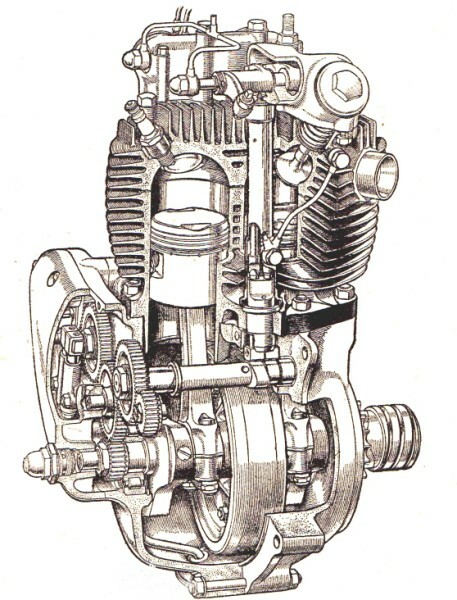 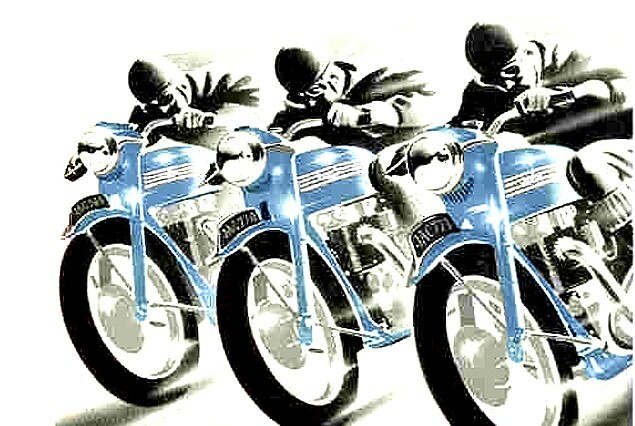 These models had the rigid frame with the long type alternator chaincase. 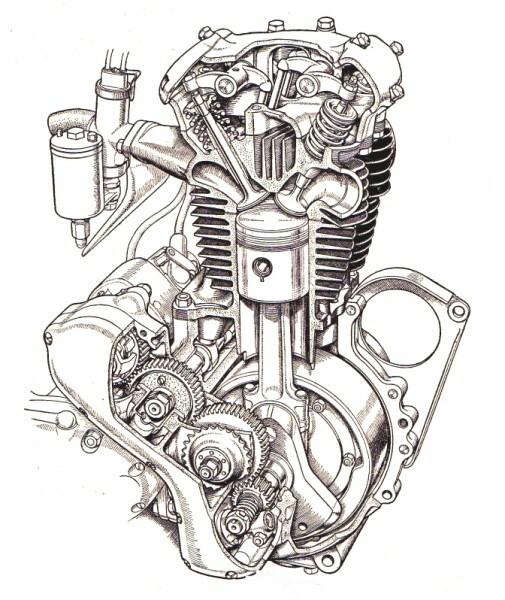 Please note the colour of the gasket can vary from the one shown in the picture.